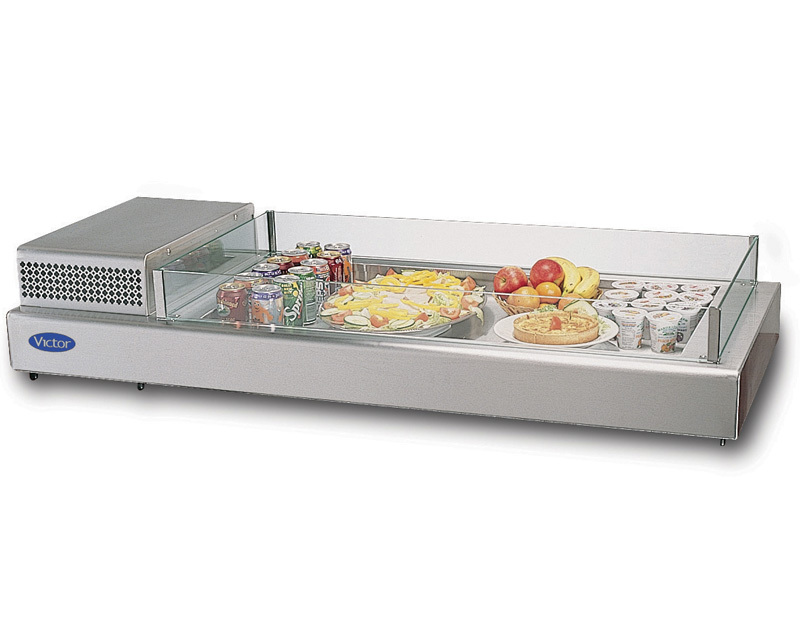 Heavy duty table top refrigerated display, suitable for all catering operations, hotels, events, education, and the equipment hire market. 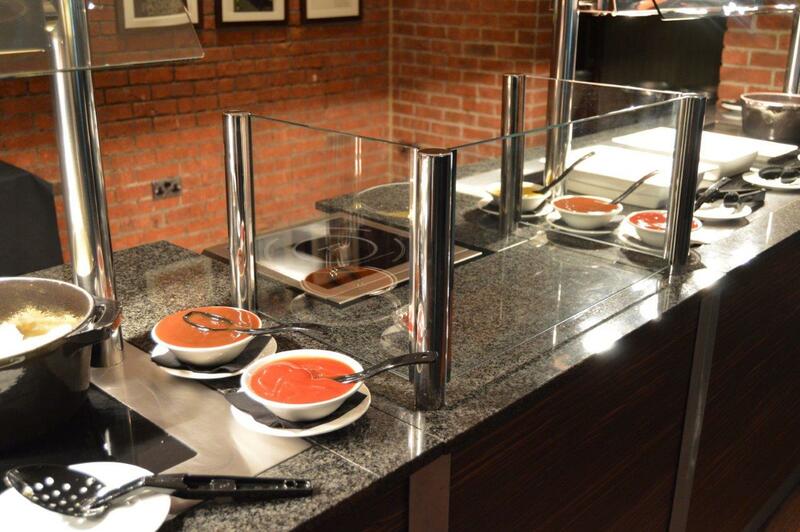 Toughened glass risers all round. 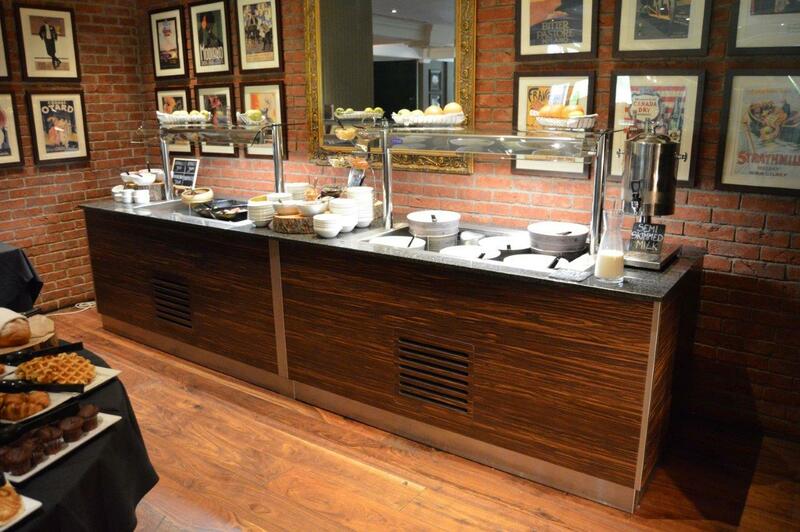 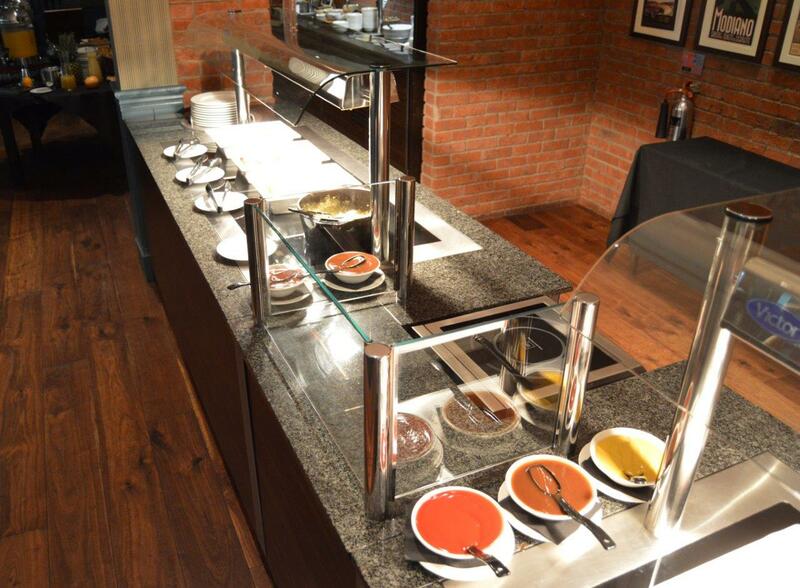 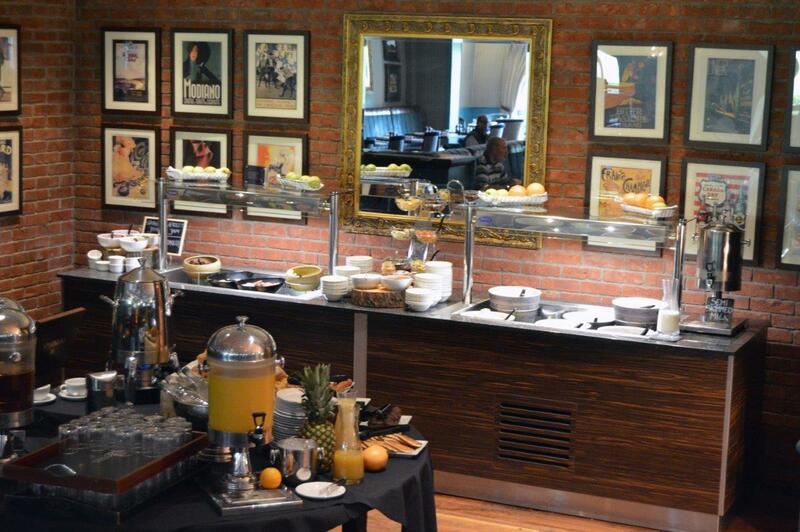 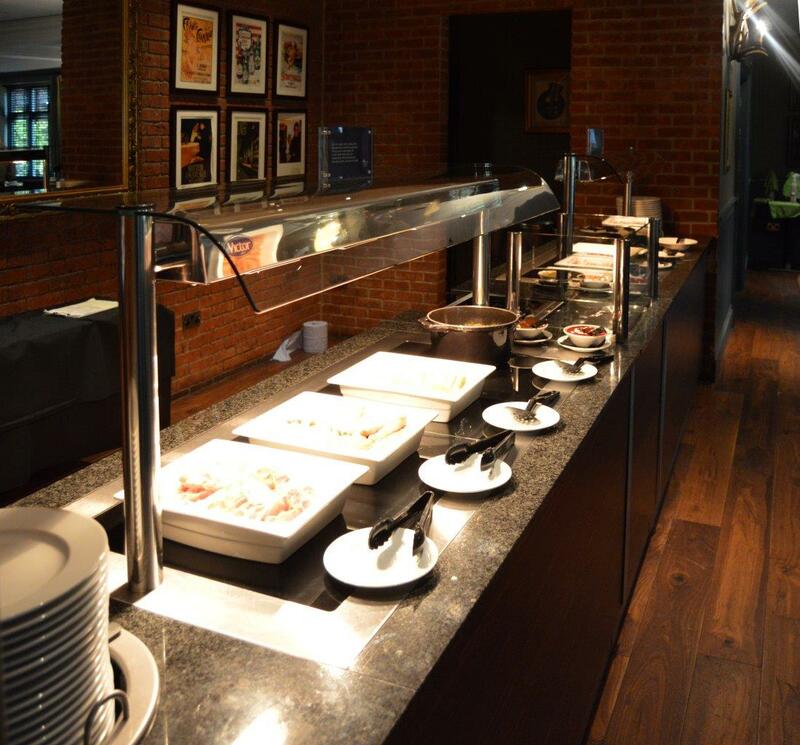 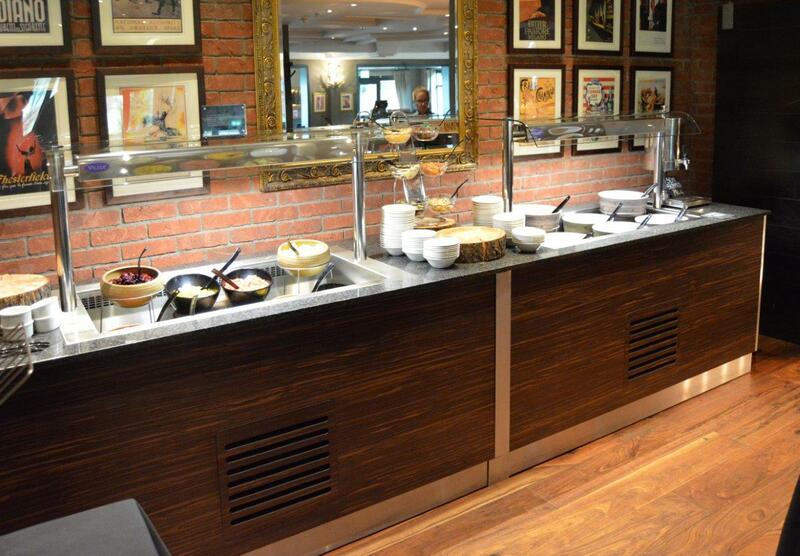 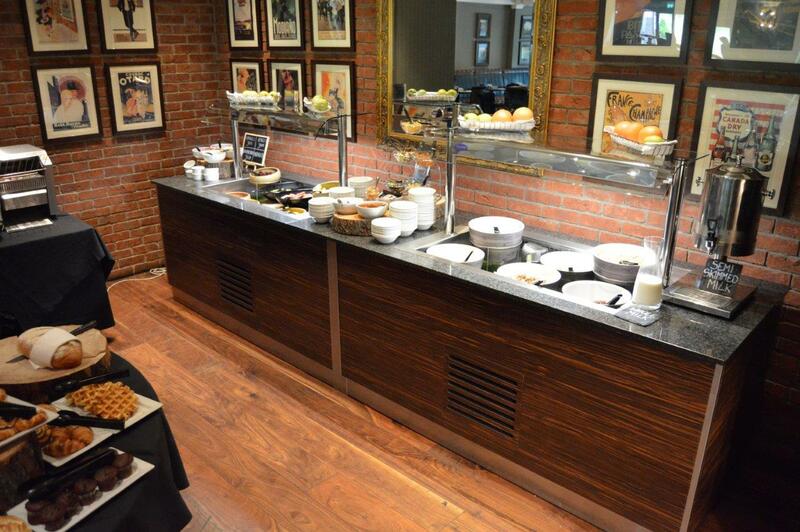 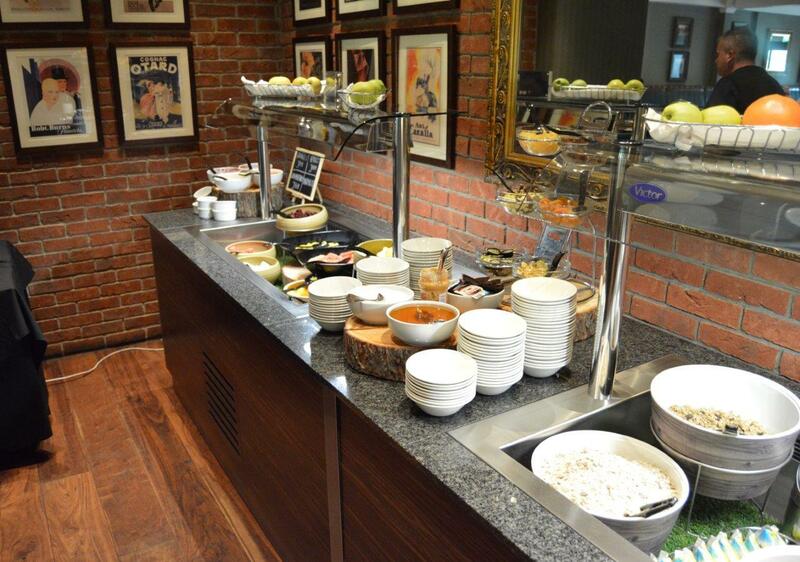 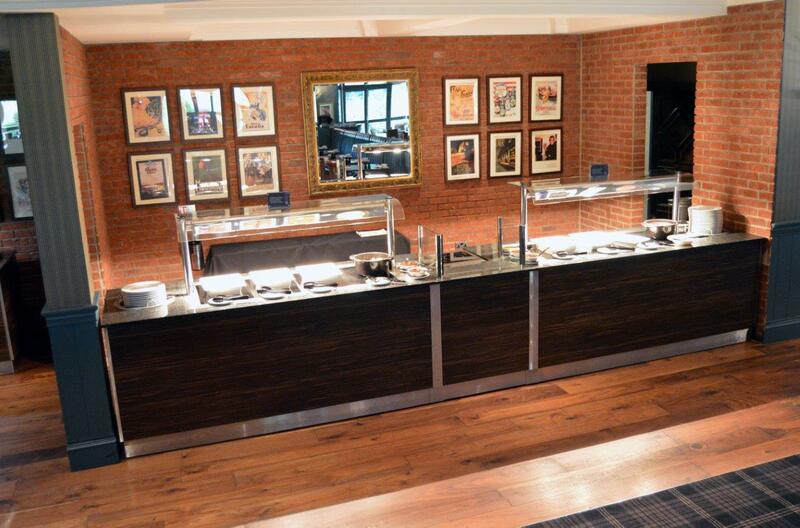 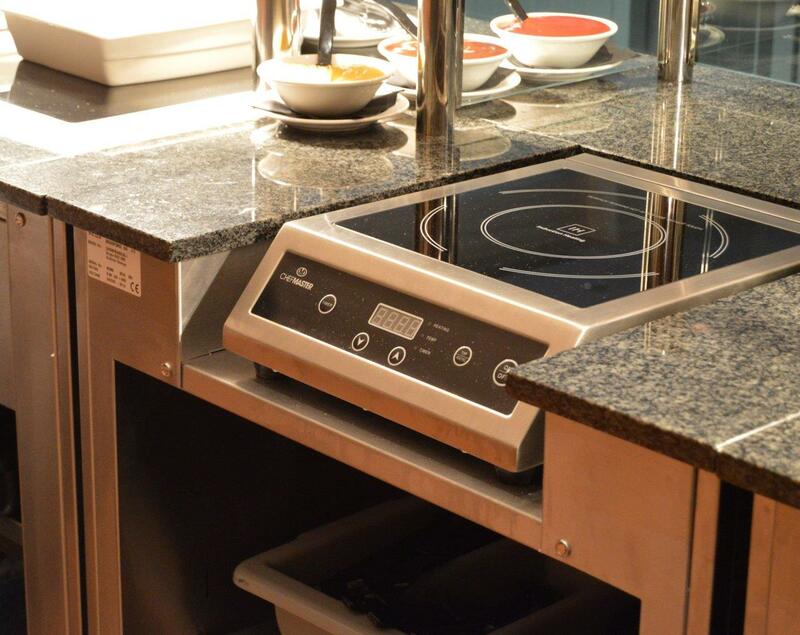 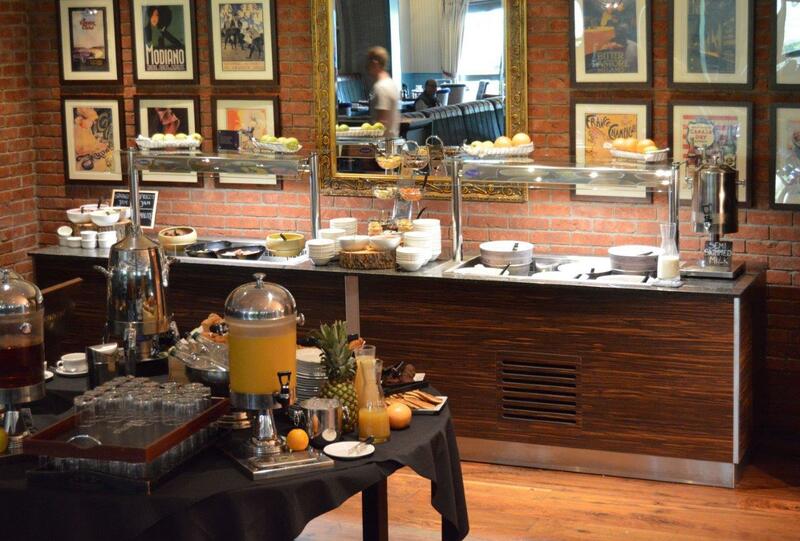 Wet or Dry bains marie buffet carvery with fan assisted hot cupboard and heated plate dispenser.